TweakTown delivers coverage of I/ITSEC, a trade show for simulation and training technology. You can check it out over here. The show covers a wide range of topics and offers education on a wide range of specialties. 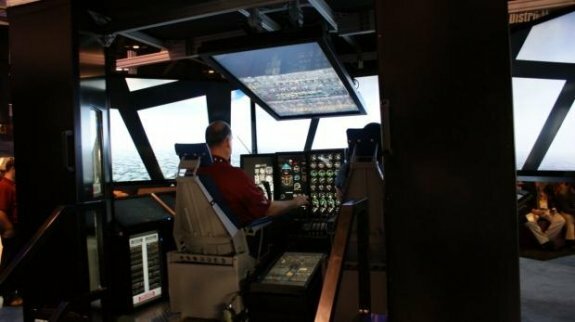 There were flight simulators as you might imagine, drone flying simulators and several areas that most of us wouldn't think about, like driving a fire truck. Today we're going to take a look at some really cool technology at the show and see the pictures. Our host for the event, AVADirect had several systems running in the booths, more than any other system builder by far. I've known those behind AVADirect for a few years now and have heard them say their biggest market is government and defense contractor sales, now I see what they mean.